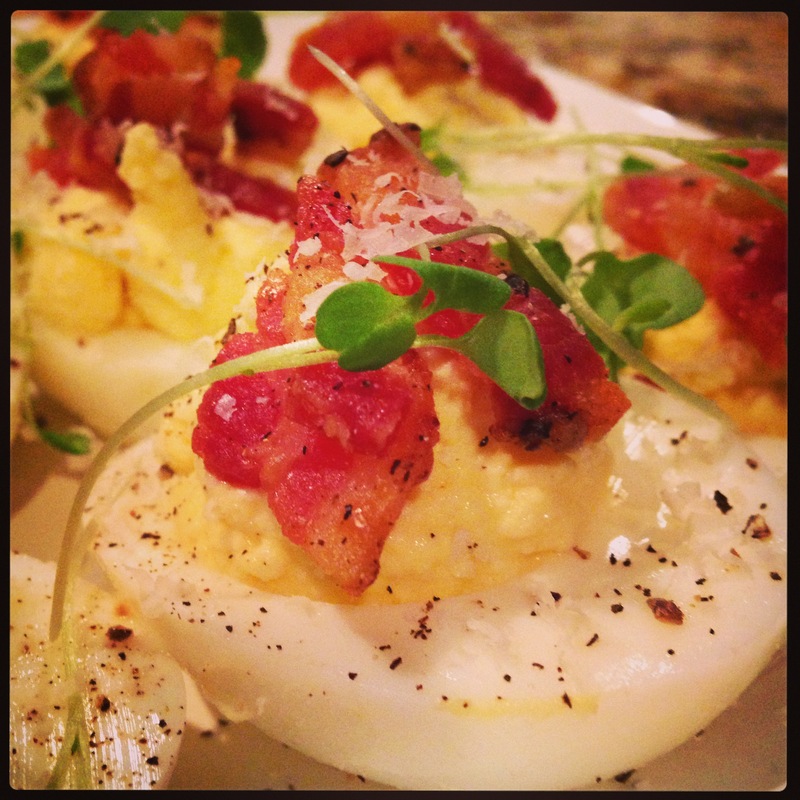 Deviled Eggs with Mascarpone Cheese and Pancetta | Kitchenpants! Yikes, it’s been a while hasn’t it? 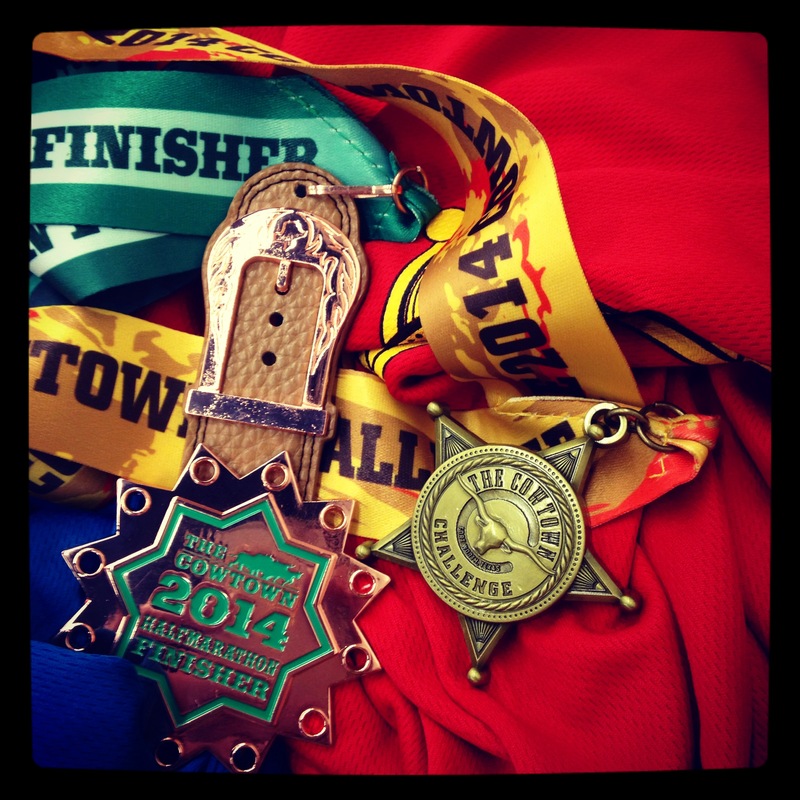 We’ve been busy over here at Kitchenpants! with racing season and gymnastics season, not to mention birthdays (well, hello 38…pass that bottle of Chardonnay over here and no, I don’t need a glass), travels and guests (including a visit from a proper southern lady who got me to nibble on a calf fry (never again) AND spend hours on a golf course (possibly again)), and a smattering of happy hours and brunch dates with my favorite people. Fear not, though, we have been cooking over here and we’ve created some eggcellent recipes (see what I did there?) including this take on the deviled egg with a nod to some of my favorite Italian ingredients. You can make these up to a day ahead of time, but if you do – be sure to cook the pancetta on the day that you are serving the eggs and then keep it warm as needed. Don’t refrigerate the cooked pancetta unless you want soggy meat. Easter is coming up and these are a perfect addition to your brunch table (yours – not mine – I will be at the ballpark because Easter is all about baseball in my world. Let’s celebrate with one of God’s greatest gifts, I say). 12 Large Hard-Boiled Eggs – Remove shells, slice in half, and remove the yolks to a mixing bowl and set aside. 4 Thick Slices of Pancetta – This is salty Italian bacon. 1 Cup Grated Parmigiano Reggiano Cheese – The usual lecture from me here: Get the real stuff. Refrigerate your egg whites upon removing the yolks. Cook your pancetta: In a non-stick pan, drizzle a tiny bit of olive oil and turn the heat to medium to let the pan heat for a minute or so. Add the pancetta and turn the heat to medium-high and brown it as you would bacon. 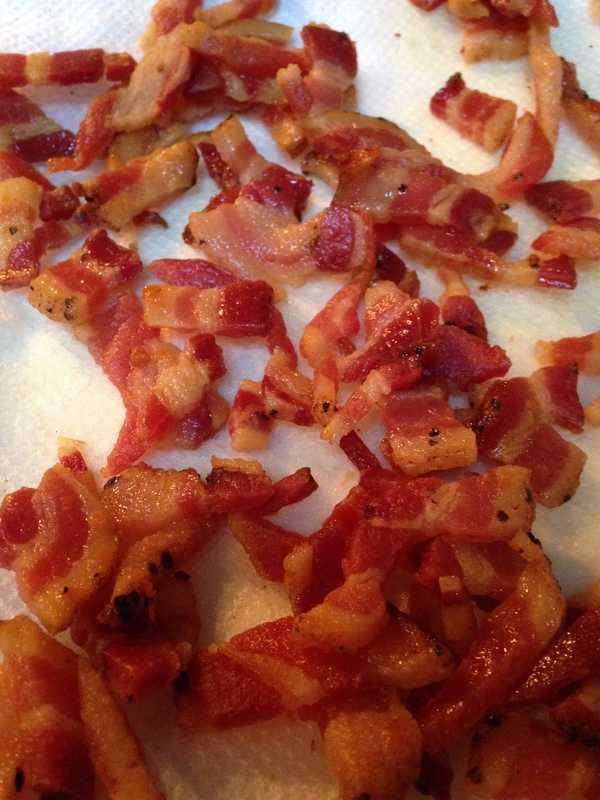 Remove the pancetta when it is brown and crispy, drain it on your paper towel, and crumble it. Taste it and note its saltiness (I’m not kidding – salt level varies between brands so you will want to know how salty the meat is before you salt the yolks). Set it aside and try not to nibble on it. Using your microplane, grate the garlic clove. Use as large of a clove as you like according to your tolerance for garlic. Grating is important as opposed to chopping because you want the flavor to move through the yolks and cheese evenly. In your mixing bowl, blend the yolks with your Parmigiano and mascarpone with your garlic using the mixer on medium speed. Fold in the whipping cream and blend on a lower speed. Taste the mixture and add salt and pepper accordingly. Remove the whites from the fridge, and spoon a bit of yolk mixture into each egg white half. If you are serving immediately, top with pancetta and sprinkle chopped chives or arugula micro-greens over each egg along with a little black pepper. If not, refrigerate the eggs up to a day ahead and top with freshly made pancetta and greens immediately before serving.